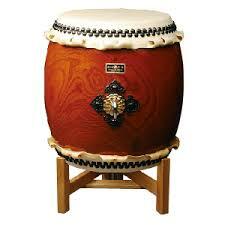 When your company partners with en Taiko or sponsors an event, it is a win-win situation. That's because being a good corporate citizen is also a good business decision. en Taiko regularly ranks as one the region's favorite charities and relies solely on donations. Every company has their own unique way to support en Taiko. Some choose to delegate giving decisions to a Giving Committee. Others empower their marketing/PR department or agency to make giving decisions. Still others encourage employees to raise funds through a variety of activities such as special events. Some companies pool customer/client donations during specific time periods. Doing something other than an event? hen you shop at smile.amazon.com, you’ll find the exact same as Amazon.com. Amazon donates 0.5% of the price of your eligible AmazonSmile purchases to the charitable organization.